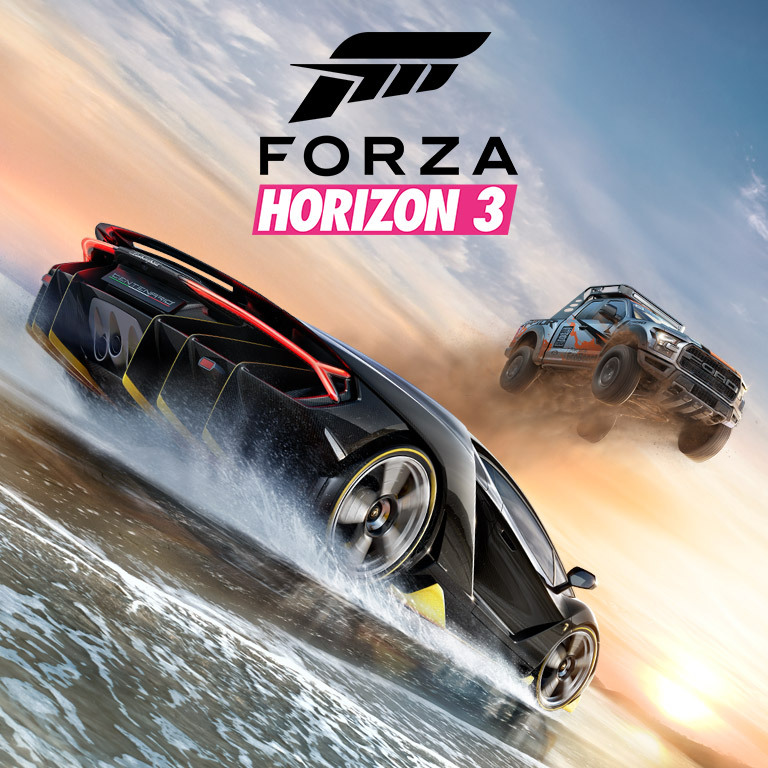 I can now confirm I am working on Forza Horizon 3 as Principle Vehicle Artist, at Playground Games with Turn 10 and Microsoft. 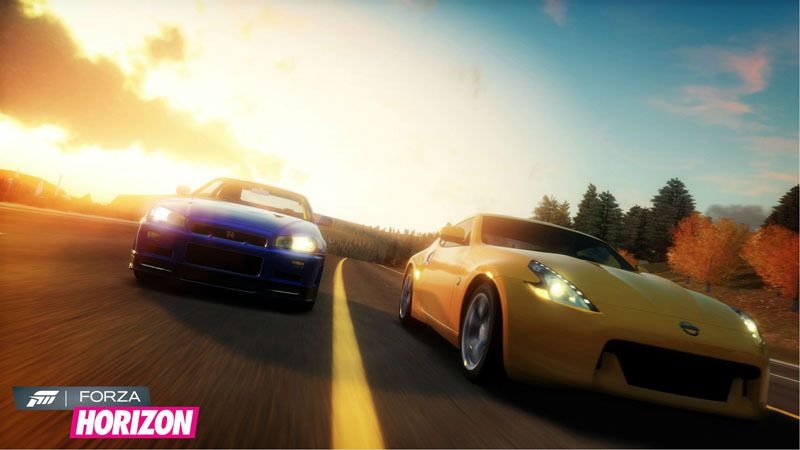 I can now confirm I am working on Forza Horizon 2 at Playground Games with Turn 10 and Microsoft. 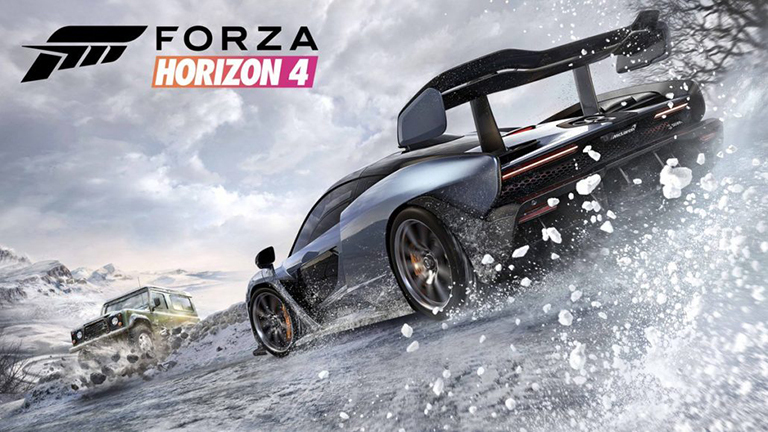 Also to note, I was responsible for some Vehicle Art on both Far Cry 3 and Tom Clancy’s Ghost Recon: Future Solider which I worked on my last few months at Ubisoft Reflections before I moved to Playground-Games. 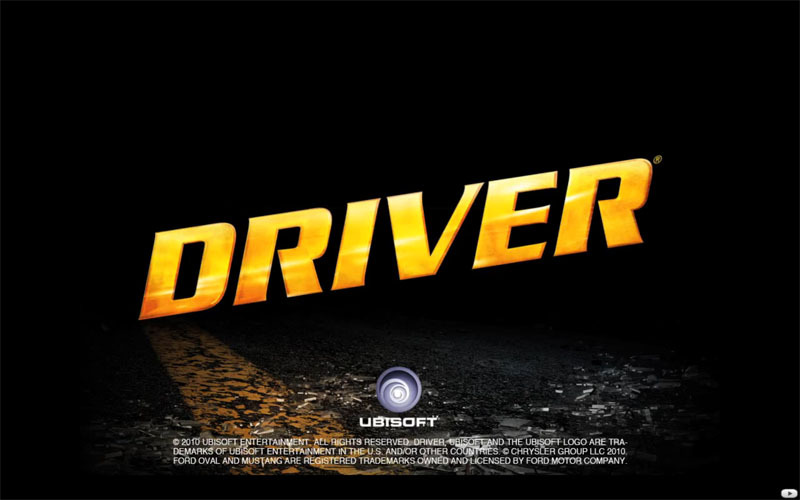 I joined Ubisoft earlier this year (April 2008). My Lamborghini Gallardo Model, for sale! 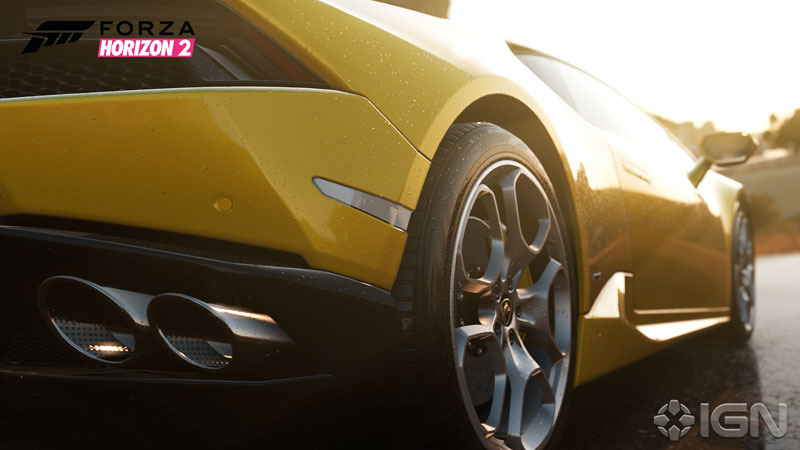 The Lamborghini Gallardo model is now for sale on all good online CG model sites including the123d.com Please click the banner below to be able to buy this most highly detailed model. Thanks to Onno for hosting my Blueprints. I hope they will be a useful addition! 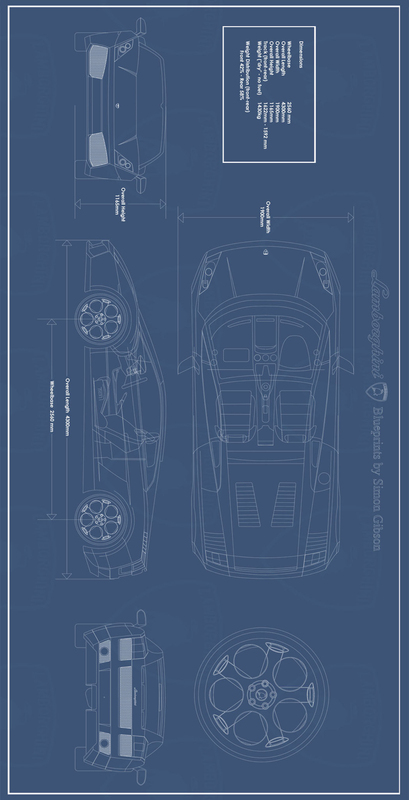 Im giving away the Lamborghini Gallardo couple blueprint I created. This is about 95% accurate. I do not have the time to fix the inaccuricies.